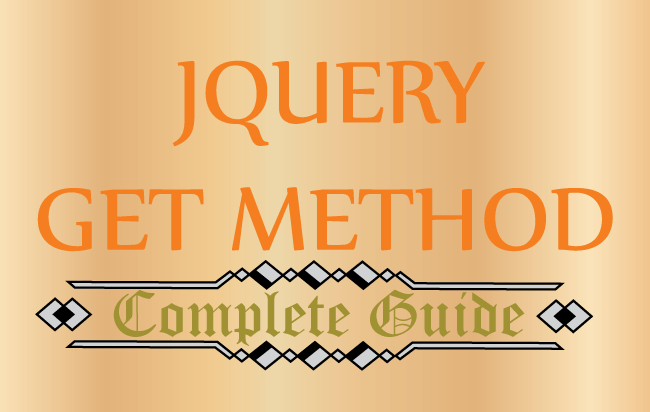 Learn how to use the jQuery .get() method to make AJAX calls. I’m going to show how to fetch contents from text files and database by using this method. The full codes can be downloaded by the link given at the end of this tutorial. Also check the DEMO links for understanding the working of the various codes. In short: you will master this method. 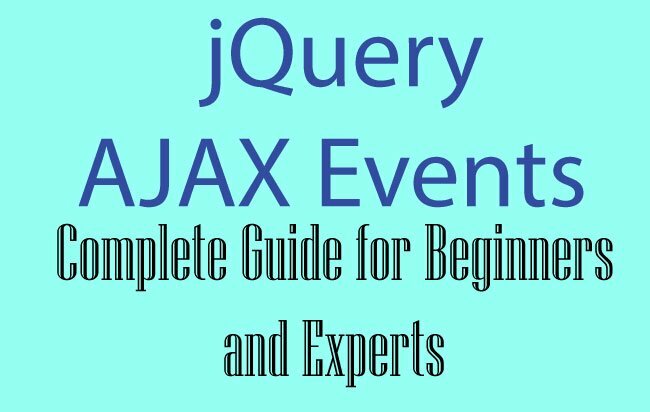 The jQuery Get function is used to make AJAX calls and can be helpful to update a web page with partial page reloading. It uses HTTP GET method to initiate an AJAX request and fetch data from the external pages. 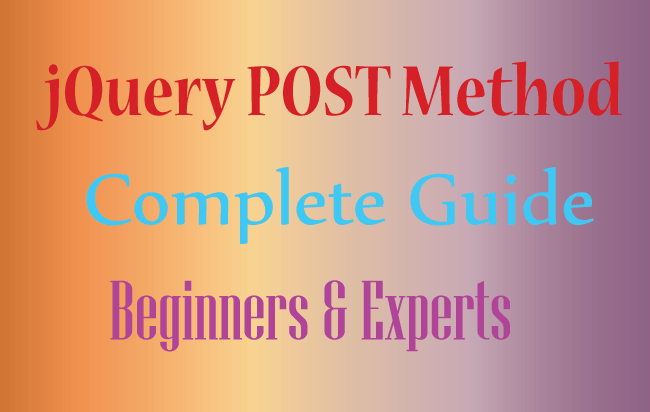 Let us understand all about this method in details. url The URL to where the AJAX request of HTTP GET type is made. It is the Required parameter. success(result,status,xhr) Optional Parameter – the function to call when the AJAX request is successful. All 3 parameters are optional. The result parameter will get the AJAX response. 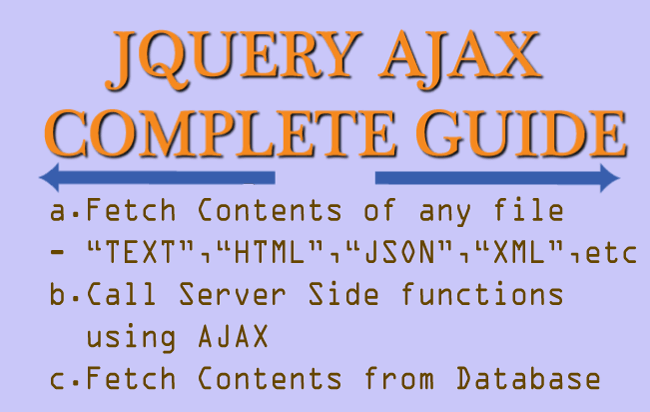 The jQuery .get() method makes the AJAX call to the file.txt and shows it’s contents inside a div called textData. Not just a text file, the above code can be use to fetch contents of other file types, like HTML, JSON, XML, etc. Use .fail() to capture any errors that come during the AJAX request. In the above code, when trying to access a non-existing file, the .fail() function is called and it shows the message – Result: error Not Found 404 Not Found. 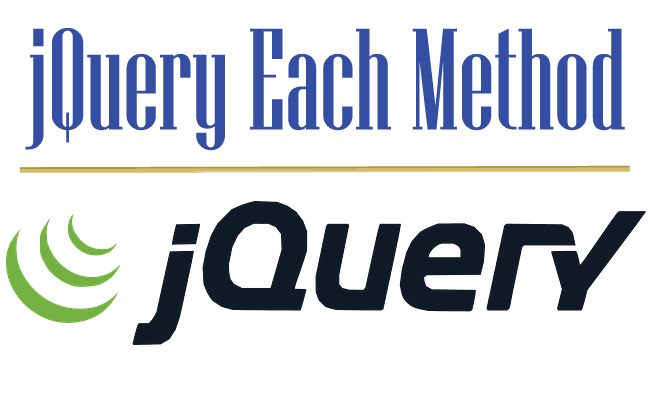 With the jQuery Get method you can make AJAX calls to a server page also. This server page in turn fetches data from the Database and returns it back as an AJAX response. Let us create a small demo application in ASP.NET Web Forms to understand this feature. There are 2 pages – one is HTML and other is .ASPX. The HTML page has 3 controls – 2 selects and a button. On clicking the button, the 2 ‘select’ control values are passed to the .ASPX page by the jQuery Get method. In the .ASPX page, I get these 2 select control values, using Request.QueryString method. I then fetch the respective data from the database. Once I have the data from the DB then I use the Response.Write method to send it to the jQuery Get method as AJAX response. Instead of a Database, I have used a list type object which contains some dummy data. The ‘LoadData()’ function adds these dummy data to the list.